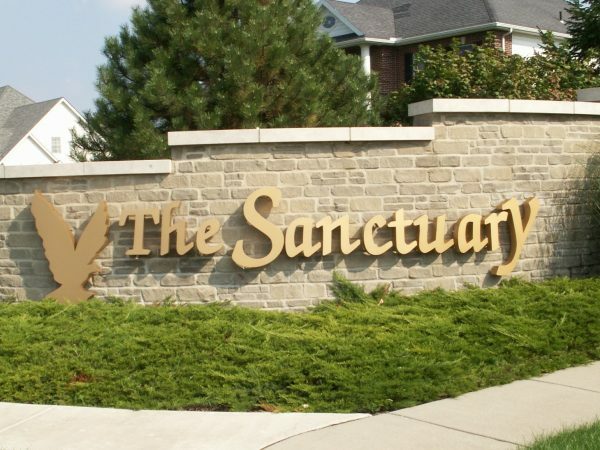 The Sanctuary is a thoughtfully designed residential community containing some of northwest Ohio’s most scenic lots and spectacular homes. Every amenity from sidewalks and walking paths, to streets and private alleys are constructed to safely and conveniently enable its residents to have access to the highest quality of life in a beautiful and natural environment. 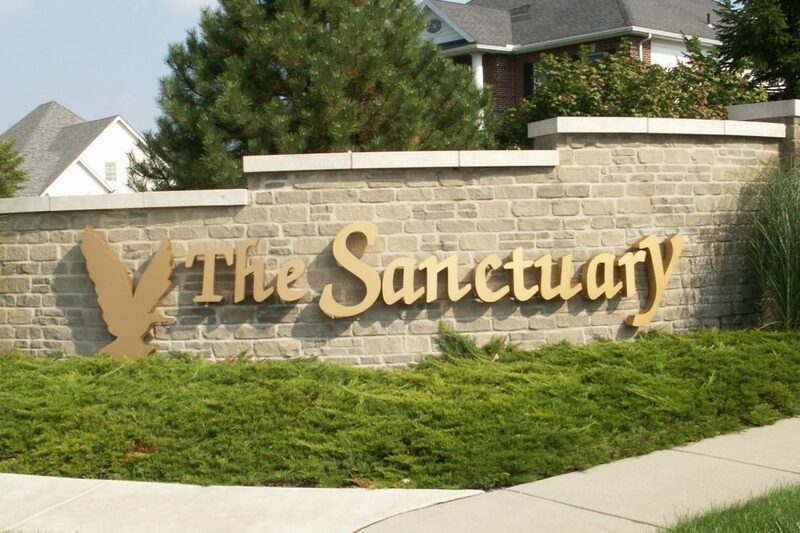 Perrysburg, Ohio provides the ideal location for northwest Ohio living. Its central location, excellent school system, historic past, and variety of landscape contributes to the reason why the City of Perrysburg continues to attract families who are looking to enhance their quality of life.